1 Based on internal HP testing. 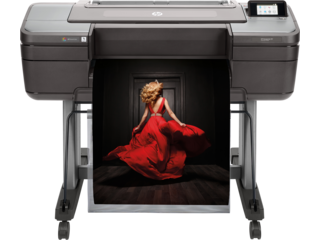 Up to 2.5 times faster printing compared to the HP DesignJet Z3200 Photo Printer series. May vary depending on print mode and media type. 2 Vertical trimmer and dual rolls included with the HP DesignJet Z9+dr 44-in PostScript® Printer with V-Trimmer only. Up to 20% reduction in post-processing labor time based on internal HP testing compared to HP DesignJet Z9+dr series printers without built-in vertical trimmer. 3 Requires an HP Applications Center account, Internet connection, and connected Internet-capable device. 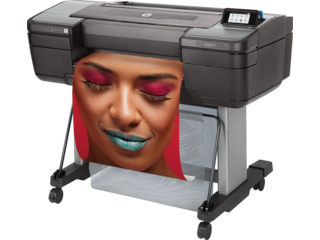 For more information, see http://www.hpapplicationscenter.com. 4 Based on internal HP testing, comparing to HP DesignJet Z9+ series printers without gloss enhancer. HP Gloss Enhancer can be used on photo paper, with the exception of matte-finish papers. Optional upgrade available second half 2018. 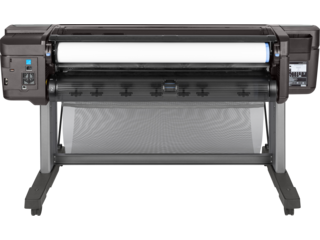 5 Embedded in the HP DesignJet Z9+ Printer series is an i1 spectrophotometer from X-Rite. 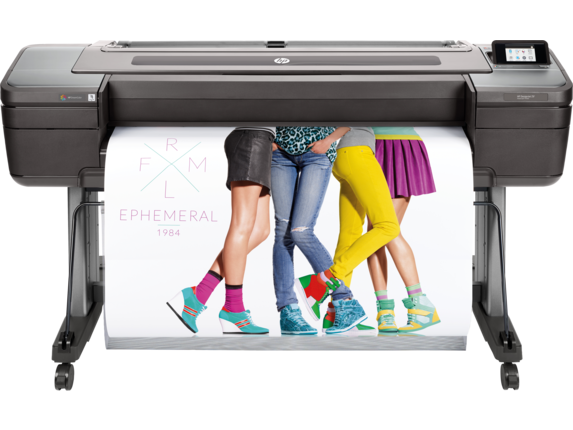 Close collaboration between HP and X-Rite ensures a reliable solution that’s been thoroughly tested to meet customer demands for ease, quality, and dependability. 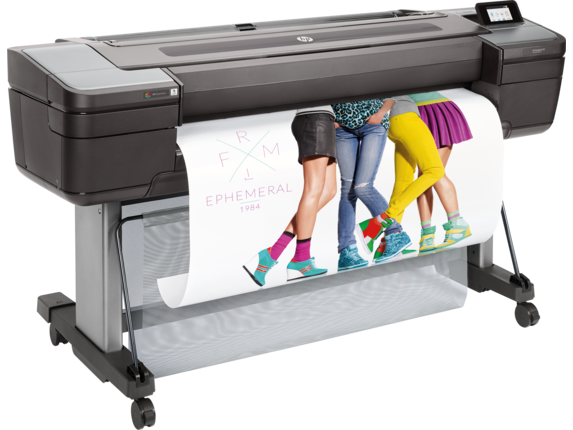 6 For a list of HP certified RIPs, visit: http://www8.hp.com/us/en/large-format-printers/designjet-printers/zseries-rips.html. 7 Once image is selected, one-click printing when printing the entire file without any modifications to the print settings. 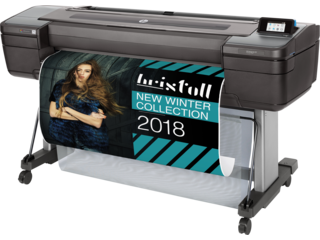 Applicable to PDF, JPEG, TIFF, and HP-GL/2 files. Deliver photo-quality prints 2.5 times faster without losing quality. 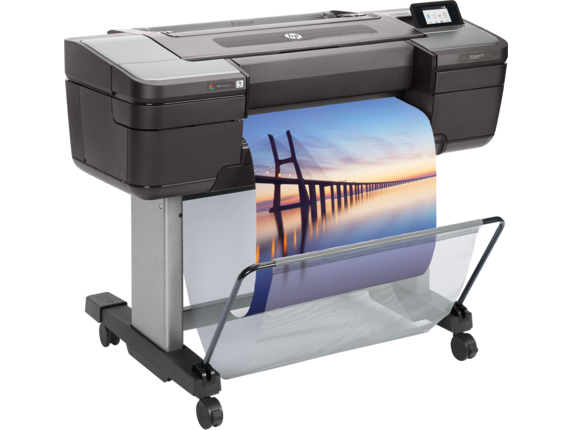 Simplify your workflow with new tools in the HP Applications Center.